Chicago, IL, Criminal Court 2600 S. California--I’ve obtained copies of the criminal complaints for three counts of Murder and one count of Home Invasion against William "Flex" Balfour along with the arrest report. Balfour was ordered held without bond on these charges and still has a non-bondable parole violation hold outstanding. 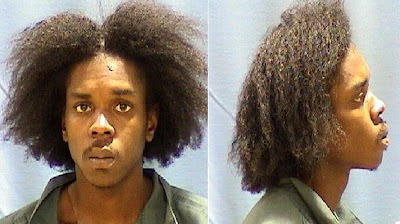 He has been remanded to the coustody of the Cook County Jail pending further proceedings.